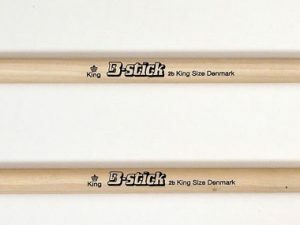 B-stick Queen Ball Head – as requested by Tobias Leonardo Pedersen – has a medium size round head that produces a clean, bright, articulate sound with a medium volume range. Specs are matching King Ball Head – except lighter. 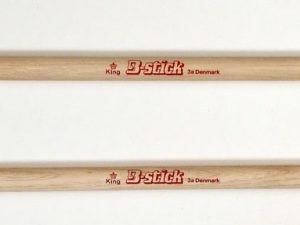 B-stick Queen Ball Head has a medium size round head that produces a clean, bright, articulate sound with a medium volume range. 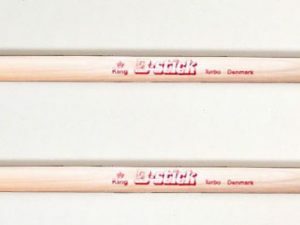 Specs are matching King Ball Head – the Queen Ball Head drumsticks are lighter. 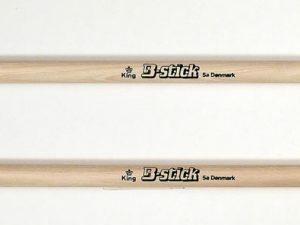 The drumstick were requested by – Tobias Leonardo Pedersen.